Apple’s just-sold macOS 10.14.4 beta 1 system update brings a new auto-fill feature to the MacBook Pro and MacBook Air laptops with touch IDs. 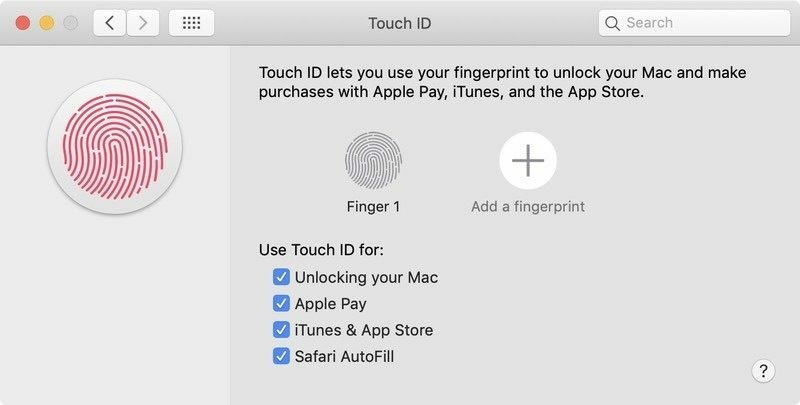 A “Safari Autofill” option has been added to the Touch ID option in the “System Preferences” on the macOS 10.14.4 system. Once activated, the user can place their finger on the Touch ID button to automatically fill in the web form content. At present, you can use the auto-fill function to enter the user name, password, address, phone number and credit card number in the web page, but usually you must click on the form to start typing before you can start auto-filling. It now appears that the Touch ID Safari AutoFill feature will simplify the process and fill out the form with a single click.